Includes airfare, car rentals, hotel accommodations, tours and more. Today you'll take off for Union City to visit with Paul! When you arrive, pick up your rental car and check into the Crown Plaza in Union City! People watch in Union Square or ride the trolly up to Telegraph Hill to spot the wild parrots! Whatever you do, enjoy the day with family! Perhaps today's the day you enjoy a family hike in Muir Woods and dinner in Sausalito, overlooking the city! This morning you'll depart for the Hawaiian Islands! You'll return your rental car at the airport and say Aloha to San Fransisco and Aloha to Hawaii!! Your small-group bike and zipline adventure begins with an early morning hotel pickup far before dawn to catch a magical Maui sunrise from atop Haleakala. Also known as the House of the Rising Sun, the volcanic summit reaches an elevation of 10,000 feet (3,048 m). Before departing for Haleakala National Park by coach, fuel up with a provided continental breakfast of pastries and hot beverages. On arrival, your guide points out rare plant life and animals, some of which can only be seen on the slopes of Haleakala, home to the rare silversword plant (known in Hawaiian as ‘ahinahina) and a nesting area for Hawaii’s state bird, the nene, or Hawaiian goose. 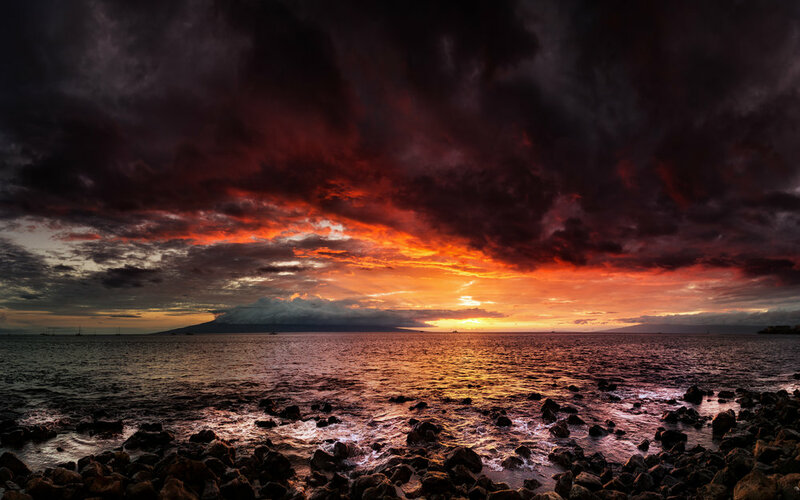 Learn about the history of Haleakala and its significance to Hawaiian culture. Once you witness the break of dawn, you’re driven to a 6,500-foot (1,981-m) elevation to start your bike tour on the mountain’s western slopes. Don your helmet and begin the descent down the world’s largest resting volcano, following your guide around 21 gentle switchbacks along a paved road. Enjoy bicoastal views of Maui’s central valley and the West Maui Mountains while taking in the otherworldly landscape and the fragrance of the surrounding flora. You’ll ride for approximately 1.5 hours on easy terrain before arriving at the zipline course on the slopes of Haleakala, where you trade in your bike helmet for a harness. Led by expert guides who keep you safe while you have fun, enjoy your zipline tour, a 2014 TripAdvisor Certificate of Excellence Award Winner. The five ziplines feature canyon crossings, 90-foot (27-m) drops through towering eucalyptus trees, a swinging bridge and Maui’s only ‘pendulum,’ up-and-back zipline, which tops speeds of 45 mph (72 kph). After approximately 1.5 hours, head next door to Maui Lavender, a sprawling upcountry farm that grows 45 varieties of lavender. Stroll the lavender gardens, browse products in the gift shop and enjoy a morning snack on your own, selecting from a tasty menu in the café (food and drinks are own expense) before you’re driven back to your Maui hotel. After returning, you can relax on the beach, shop in the nearby towns... or head back out on the road to drive the Road to Hana! If you time this right, you can even go back to the Haleakalā National Park and watch the sunset (which is equally impressive as the sunrise, but offers a totally unique experience.) The sun will be behind you, making colors of the crater more distinguishable. Also... fewer people than at sunrise, allowing for more personal space. One day just isn't enough to explore the Road to Hana! Explore this area again, checking out the hidden waterfalls and other-worldly hiking paths! Embark on a 55-foot glass bottom catamaran and take a scenic cruise to Molokini from Maalaea Harbor. On board, enjoy a complimentary continental breakfast of fresh bagels with cream cheese, jams, tropical fruits, Kona coffee and juices. Admire the spectacular views of the stunning white sandy beaches that stretch for miles and the sparkling turquoise ocean water from your boat. Learn about the fascinating history, culture and marine life of Maui from your naturalist expert guide. Arrive at Molokini Crater, and dive into the waters where you’ll find abundant sea life and colorful coral reefs. No prior snorkeling experience is necessary- your local guide will teach you how to snorkel to explore the tropical underwater world. The fun continues on board where you can enjoy the view of the waters from the glass bottom viewing room. You’ll have amazing views of the sea creatures all around you. Get a close view of the colorful tropical marine life underneath without getting wet! Choose to relax on the spacious sun deck or slide down the water slide. After snorkeling, enjoy a delicious barbecue lunch, complete with an open bar! Choose from a choice of chicken breast or pulled pork sandwich, garden burgers, hot dogs, chips and cookies for dessert! Imbibe on beer, wine and soda. Your journey begins at the Mendes Ranch Corral, where you’ll be greeted by paniolos. Then, hop on your tame, gentle horse and follow your guides on a 1.5-hour trail ride! 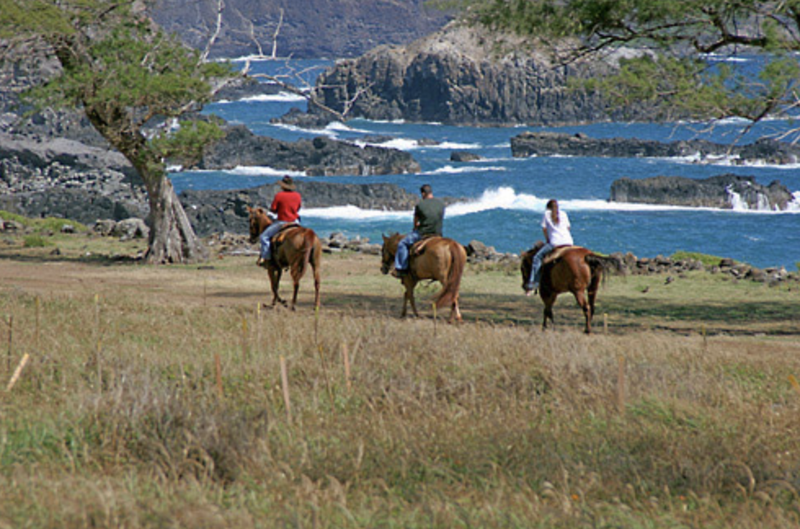 On your morning ride, canter up rolling pastures and down the edge of Waihee Valley to the coastline, where you’ll view the magnificent Pacific waters. Here, your guides will take photos of you with the majestic seascape in the background. You’ll then head back up to the corral. On your afternoon ride, ride up into the mountains to the edge of a lush ravine at a 2,500 foot (762-meter) elevation. Here, you’ll see some of Maul's largest waterfalls in the distance. Ride down along the edge of Waihee Valley, through taro patches and past plantation homes, before returning to the corral. Then, enjoy some of the nearby towns in West Maui! Wailuku’s vintage architecture, antiques shops, and mom-and-pop eateries imbue the town with charm. You won’t find any plastic aloha in Wailuku; in fact, this is the best place to buy authentic Hawaiian souvenirs. Lahaina’s merchants and art galleries go all out from 7 to 10pm every Friday, when Art Night brings an extra measure of hospitality and community spirit. The Art Night openings are usually marked with live entertainment and refreshments, plus a livelier-than-usual street scene. This evening, enjoy a traditional luau! Today is your last day on the island. Take the time to relax and take in the sunset once more. Drive around the island, enjoy one last day hike, do some last minute shopping and take it easy! 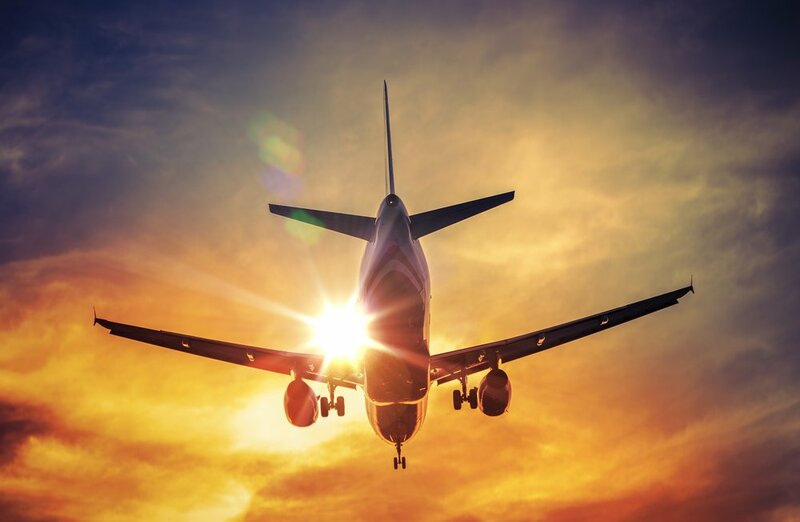 Today you'll sleep in, then transfer (either with your rental car or with an airport transfer set up by Zone Travel) to the airport. 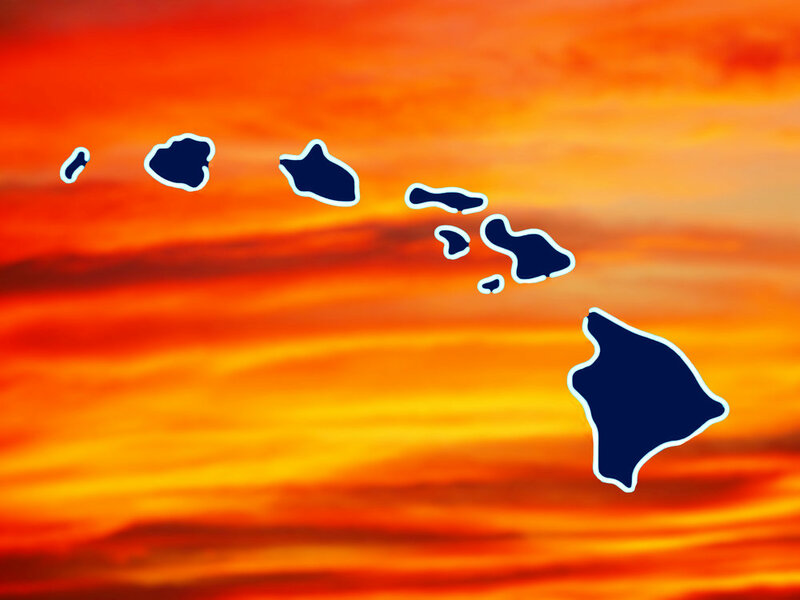 You'll depart Maui and fly to the state capital, Honolulu. Check into your hotel and enjoy the rest of your day and evening on the beaches, at the pool or exploring the resort. Pearl Harbor is a solemn reminder of a tragic day. It is one of the most significant sites in the history of the United States and a National Historic Landmark. The area consists of a number of museums and memorials that honor those who served in World War II. Once known for its wealth of pearl oysters- hence the name Pearl Harbor- the bay was originally called Wai Nomi (meaning "pearl water") by the Hawaiian people. During the early 19th century the harbor was not used for large vessels due to its shallow entrance. Due to its shipping and trading activity in the Pacific, the presence of the US grew in Hawaii, and in the 1820’s American warships frequented Honolulu. By 1869, Congress had approved funds to deepen and widen the entrance to the harbor to allow more merchant vessels and warships to enter, and by 1899 the US desired to have a permanent presence in the Pacific and thus established a naval base in the harbor. After the WWII attacks, Pearl Harbor remained an active base. Today, it is still a Naval Harbor as well as the final resting place of the USS Arizona. The USS Arizona is a memorial to the 1,177 young sailors who died during the Japanese sneak attack, serving as a reminder to their commitment and sacrifice. It is a place where visitors can come and pay their respects. Visitors can also tour the USS Missouri battleship, which is famous for her role in bringing WWII to its conclusion; with Japan surrendering on her decks on September 2, 1945. The USS Bowfin is another feature of the area, and this battleship is known for its nine separate combat patrols in Japanese waters, as well as lifeguard missions. Visitors may walk through the corridors of this submarine. The Pacific Aviation Museum preserves the history of this region and is well worth a visit, also. Both the USS Missouri and the Pacific Aviation Memorial are located on Ford Island, just across from the Visitor Center, and the USS Bowfin is located right near the Visitor Center. The Kualoa Private Nature Reserve is legendary to ancient Hawaiians and to the Hollywood film industry, and is also a working cattle ranch and farm, preserved, owned & managed by the the Morgan ‘ohana, who consider themselves stewards of the land. Your visit to the Kualoa’s “Jurassic Valley” contributes to the Kualoa Private Nature Reserve ‘ohana’s (family) efforts to preserving the natural beauty and cultural significance for future generations of locals and visitors to enjoy. Take this behind-the-scenes VIP tour of many of the familiar movie sites where Hollywood blockbusters have been filmed since the 1950’s at Kualoa. You’ll see iconic Jurassic sets like the Indominus Rex dinosaur pen, the Jurassic Park gate, the Gyrosphere loading dock, as well as the famous fallen log from Jurassic Park. Continue with Godzilla’s footprints, the bunkers from LOST, a Hawaii Five-0 set, and even a walk around the location of the Hukilau Cafe from 50 First Dates. To refresh your memory, movie clips of the various scenes shot at Kuala are shown to enhance the tour. Be sure to have your cameras handy, as there will be many opportunities for selfies, and Paparazzi wannabes can take memorable photos. Create your own Hollywood legend to share with your friends and family at Kuala Private Nature Preserve. This two-and-a-half-hour tour is limited in capacity and is experienced in our air-conditioned Mercedes Sprinter van. Say Aloha to the islands today. 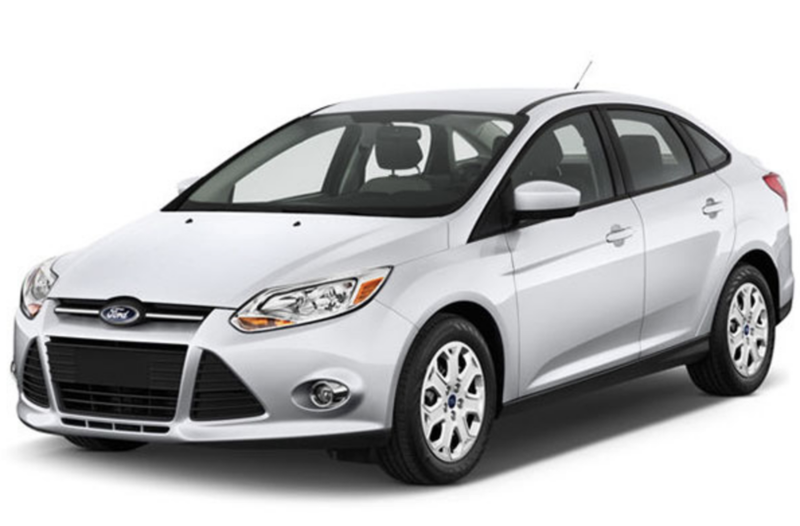 You'll return your rental car to the airport and fly back to San Fransisco to enjoy a few more days with Paul and Mikey! 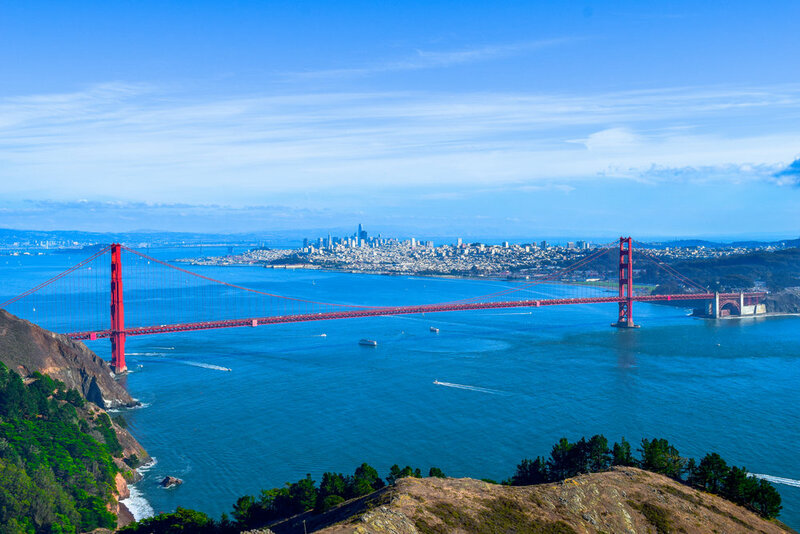 There's still lots to do in and around San Fransisco! Perhaps a museum or a walk in the Japanese gardens! 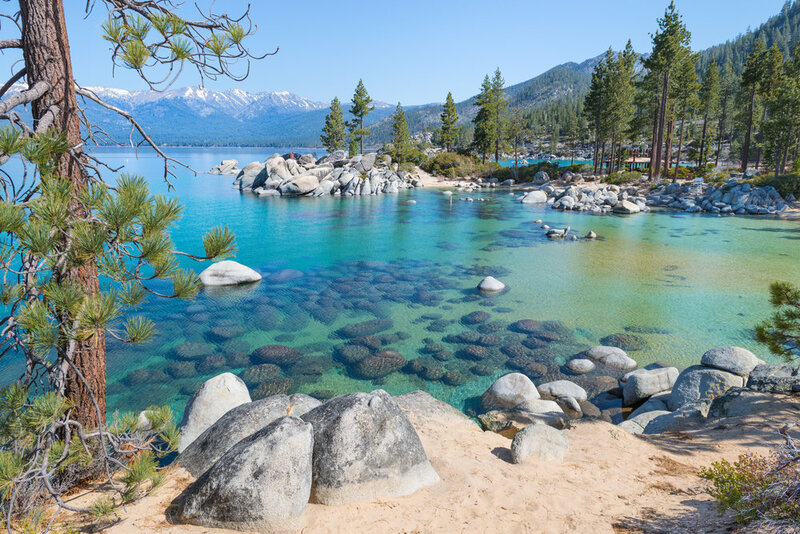 If journeying outside of the city is of interest, Lake Tahoe is a 3.5 hr drive through Sacramento and lots of awesome scenery! For a short road trip (about 1.5hrs), consider California's rugged central coast in Monterey! A great road trip option is to stop by and have lunch in the colorful seaside town of Capitola, located on Monterey bay! And/or Carmel-By-The-Sea, a small beach city on California's Monterey Peninsula. It's known for the museums and library of the historic Carmel Mission, and the fairytale cottages and galleries of its village-like center. The Scenic Bluff Path runs from surf spot Carmel Beach to bird-rich Carmel River State Beach, with a scuba entry point. South lie the sea animals and whaling museum of Point Lobos State Natural Reserve. And if you keep going just a bit further... Big Sur. Your last day visiting with Paul, soak it all up! Today, you'll travel home to Columbus, just in time for the 4th of July holiday. You'll return your rental car to the airport and board your plane home. 1) Sunglasses: A pair of sunglasses should definitely be near the top of your packing list for Maui. You’ll almost certainly be spending a lot of your time outside, and sunglasses will make that time much more comfortable (and provide protection for your eyes, of course). 2) Swimsuit: You’re not planning to visit Hawaii and not go swimming, right? A swimsuit is one thing you really don’t want to leave behind – in fact, you might even want to bring a couple. 3) Swimsuit cover-up – For the times you’ll want to be wearing a little more than just your swimsuit, this cover-up is perfect. It’ll easily take you from your hotel room to the beach, or you can throw it on to pop in a store or grab lunch at a beachfront café. 4) Fleece jacket: Even though Hawaii is known for its tropical climate, it can get downright chilly in certain areas. That’s especially true up on the volcano in Haleakala National Park, which is home to some of Hawaii’s best hiking and most stunning vistas. Temperatures can drop below freezing at the summit, so you’ll be miserable if you head up there without a good jacket. 5) Flip-flops: Flip-flops are the go-to footwear for most visitors to Hawaii. After all, what else do you need for walking around your hotel or strolling along the beach? A pair of flip-flops is one of the top things to bring to Maui and Oahu. 6) Hiking shoes: It’d be easy to assume that, in a place known mainly for its beaches, the hiking couldn’t be too intense – but that’d be a mistake. While Haleakala National Park does have some short leisurely trails, others are long and extremely strenuous. If you’re planning to do much hiking, you’ll definitely want a sturdy pair of waterproof hiking shoes like these. 7) Sarong:Sarongs are the perfect travel item because they’re small and lightweight and have so many different uses. Cold on the plane? It’s a sheet. Need something to put over your swimsuit? It’s a makeshift cover-up. Don’t want to carry a heavy towel to the beach? Use a sarong instead. Something this versatile belongs on any packing list for Maui and Oahu. 8) Daypack: For any hiking you have planned in Maui, you’ll want a daypack to carry things like water, snacks, a jacket, and sunscreen. This pack can hold whatever you’ll need for a day hike, but it’s also super lightweight and will hardly take up any space in your main luggage. 9) Beach bag: Given the island’s famed beaches, you can’t leave a nice beach bag off your checklist for traveling to Maui. This one is plenty large enough to hold your beach necessities, and the waterproof fabric is great for using near the water. It’s super easy to clean, too. 10) Sunscreen: Assuming you want to come back from your vacation lightly bronzed and not lobster red, sunscreen is one of the essential things to take to Maui. Since you’ll certainly be spending some of your time in the water, a sweat- and water-resistant formula like this one is key. 11) Insect repellent: While insect-borne illnesses are extremely uncommon in Maui, itchy mosquito bites, unfortunately, are not. You’ll want to bring some insect repellent to protect yourself against mosquitos, and be especially vigilant about it if you’re going hiking. Don’t forget to reapply after swimming, too. 12) Leave-in hair conditioner: In Maui, you’ll probably spend lots of time in the water and even more in the sun. While some some-kissed streaks are a welcome byproduct of a Hawaii vacation, damaged strands are not. To protect your hair from the tropical elements, add a leave-in conditioner to your list of things to take to Maui. 13) Kindle: Between the long flights to Maui and the relaxing days on the beach, most travelers find themselves with plenty of time to get some reading done. Just do yourself a favor and skip the physical books. A Kindle barely takes up as much space as one single book, and can hold more titles than you’ll ever read in one trip. Whether you’re an avid book lover or just want to catch up on some beach reads, a Kindle is one of the essential things to take to Maui. 14) Camera: If you’re planning a trip to Maui, you’ll certainly want to be able to preserve your memories of it (and maybe Instagram a few snaps to make your co-workers jealous). While many people just use their phone for pictures these days, it’s worth investing in an actual camera to get higher-quality photos of your trip. The Canon Powershot is perfect for travelers, because it takes great pictures but is affordable and not too bulky. 15) Memory card: Have you ever taken your camera out to get the perfect shot, only to realize there was no memory card in it? Don’t let that happen in Maui! 16) Stainless steel water bottle: Staying hydrated is equally important for a leisurely day at the beach or pool as it is for a tough hike in Haleakala National Park. Of course, bottled water is available nearly anywhere in Maui, but bringing your own bottle to refill will save money and avoid creating plastic waste. A small item that saves you money and helps the environment should be a no-brainer on your Maui packing list. What should I wear in Maui and Oahu? In general, the most comfortable clothes in Hawaii will be breathable and fairly casual. The tropical climate makes lightweight fabrics like linen, rayon, merino wool, and cotton blends ideal. Most people dress casually in Maui and Oahu, and many visitors live in shorts, tank tops, and sandals, which are usually acceptable. For going out in the evening, packing a couple nicer outfits is a good idea, but you don’t need to bring anything overly formal. Of course, for any hiking, you’ll want long pants and sturdy shoes, as well as a jacket if you’re going to higher elevations. And whether or not you’re hiking there, you’ll definitely need warmer clothes for visits to the summit of Haleakala. 1) DON’T BRING heavy books – You’ll probably want to take the chance to catch up on some reading during the flight or while you’re lying on the beach in Maui. But you’ll save a ton of space (and weight) in your luggage by leaving the physical books at home and packing a Kindle instead. 2) DON’T TAKE unnecessary valuables – While there’s no particular risk of crime in Hawaii, there’s always some chance that things could get stolen or just lost on the road. Unless you know you’re going to be using certain valuables, like a camera, there’s no reason to bring things you’d be upset to lose. 3) DON’T BRING high-heeled shoes – Hawaii is a pretty casual place, and few female visitors find themselves wearing heels there. For most any occasion, a pair of nice flats or sandals will be sufficient footwear. 4) DON’T PACK dressy evening wear – Similarly, most visitors to Hawaii have no need for formal evening wear. Depending on your travel style and exact plans on the island, maxi dresses for ladies and polo shirts or button-downs for guys is usually dressy enough. 5) DON’T TAKE lots of cold-weather clothes – Unless you plan to spend all of your time at the summit of Haleakala and none of it at the beach, you won’t have much use for tons of warm clothes. Make sure you do bring one jacket, but you probably won’t need any more than that.